I welcome your feedback and questions. I have limited my feedback and comments to this page to better control the flow and to avoid the SPAM problem associated with most blogs and websites. If you are referencing a particular article please note it on the comment form. Also, if you are willing to allow me to publish your comments please let me know by indicating this on the comment form. The final decision to publish any comment depends on my own personal judgment and the comments addition to the discussion. Thank- for for visiting. 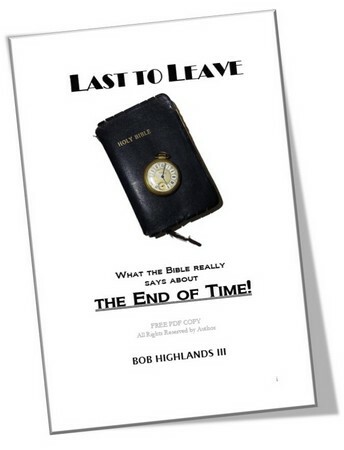 Please accept this free PDF of my book on the End Of Time. You can download it by right clicking and saving it to your harddrive. The Truth Is A Whole Lot Simpler Than You Think.